The Baxx line represents healthy and comfortable sitting. 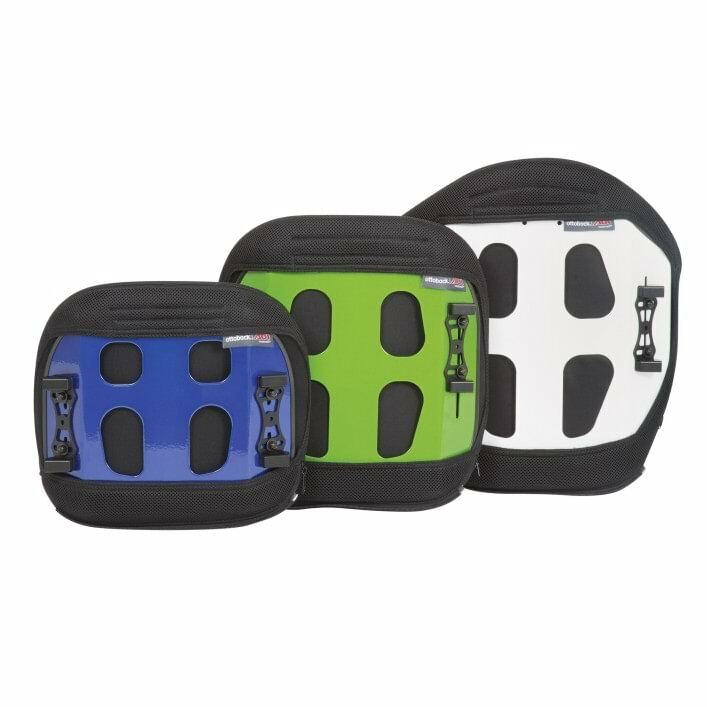 As an expansion of the Ottobock product portfolio, it provides support for the sides and back of the upper body in particular. The ergonomically shaped back shell provides stability and the padded upper edge of the back ensures pleasant, comfortable sitting. The Baxx line including the AL and AFT aluminium back series offers a large selection for adaptation. You can choose the back height, width and contour depth as well as various frame colours. What’s more, the Baxx line fits numerous Ottobock and third-party wheelchairs alike.